The diet of the Orange-billed Sparrow is thought to be comprised of insects, spiders, seeds and low-hanging or fallen fruits. Learn more about the Orange-billed Sparrow here at Cornell Lab of Ornithology’s Neotropical Birds website. 2019 tag for my blog, thanks Gemma! My dear blogging friend Gemma of the Home, Travel and Liife blog has been so kind to nominate Dear Kitty. Some blog for the 2019 tag. Thank you so much for this friendly gesture! – Are you excited for anything in 2019? Yes, I will probably travel and see beautiful birds. – Is there any songs or albums that are coming out that you are excited for? The [British] Ramonas: Acoustic Problems album out soon. – What are some of your goals for 2019? Write interesting blog posts, eg, on travel to a beautiful island. Visit an interesting museum about smaller than usual elephants. The New York Philharmonic Orchestra presented an intriguing evening of music in late January. 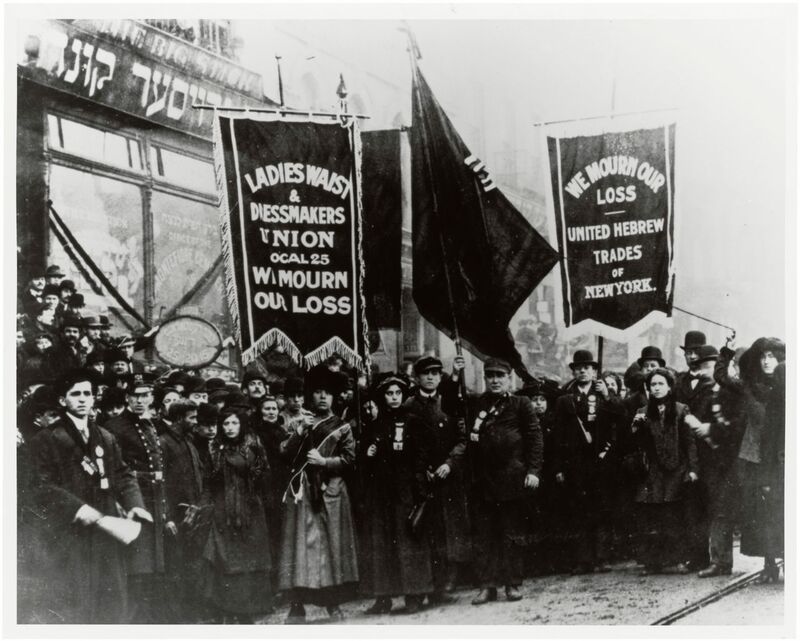 The main work on the program was Fire in my mouth, the highly anticipated oratorio by composer Julia Wolfe on the subject of the March 1911 Triangle Shirtwaist Factory fire in Lower Manhattan. The performance marked the world premiere of this work. 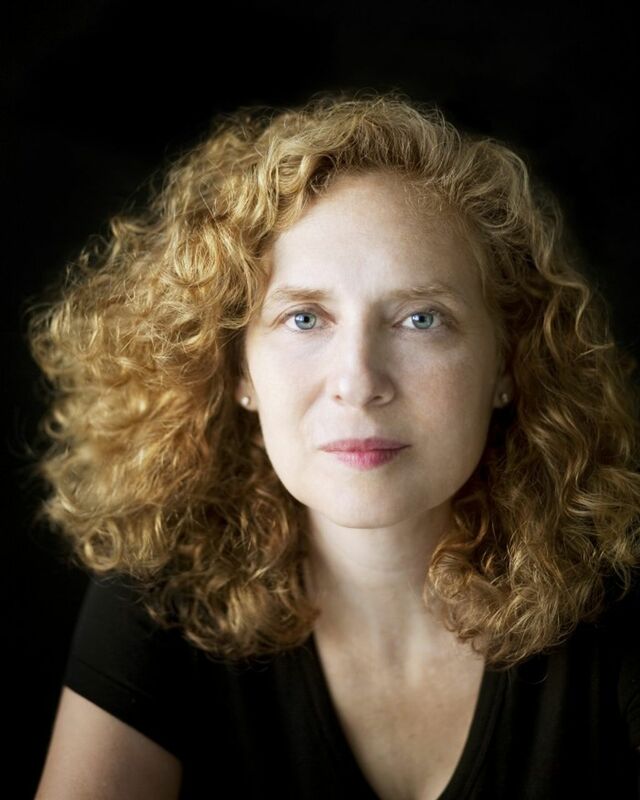 Julia Wolfe is one of the founders of Bang on a Can, the contemporary classical music organization begun about 30 years ago and based in New York. The composer, who has worked with such groups as the Kronos Quartet and the American Composers Orchestra, conductor Marin Alsop and many others, received the Pulitzer Prize in music in 2015 for her earlier oratorio, Anthracite Fields, which dealt with the history and struggles of coal miners in northeastern Pennsylvania. Fire in my mouth—following Anthracite Fields and Steel Hammer, on the legend of John Henry, the African-American “steel-driving man” immortalized in song and literature—is the third large-scale work by Wolfe dealing with the history of the American working class. The Triangle fire, a horrific and entirely preventable tragedy, looms large in the history of New York City and US labor history. It claimed the lives of 146 workers, mostly young Jewish and Italian immigrant women, although 23 men were also among the victims. They were among hundreds of poorly paid workers at the factory, on the eighth, ninth and tenth floors of what is now known as the Brown Building, part of New York University. The fire spread quickly. 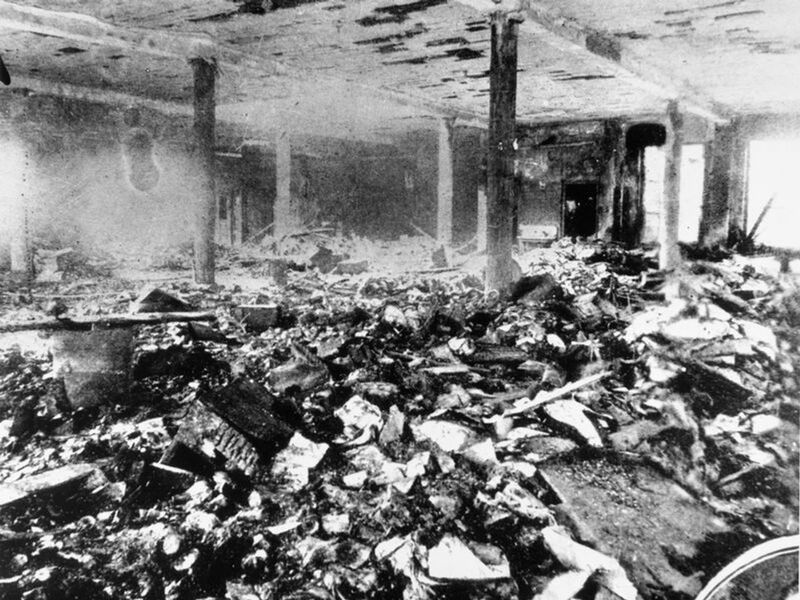 Nearly all the fatalities were among those working on the ninth floor, who were prevented from escaping by a door that had been locked by the factory owners to discourage theft of merchandise. There have been numerous books and film accounts of the Triangle Fire, but Fire in my mouth is the first musical treatment it has received. The oratorio is a multimedia work, using archival photographic footage and other video, projected titles and ambitious choral elements in each of its sections. Joining the Philharmonic under its new music director Jaap van Zweden were two vocal ensembles: The Crossing, a chamber choir of 36 women’s voices, and The Young People’s Chorus of New York, which was represented by a girls’ chorus. The total chorus of women and girls numbered 146, a poignant reference to the number of victims of the Triangle Fire. Fire in my mouth is composed of four movements, titled “Immigration”, “Factory”, “Protest” and “Fire”. The conception of the work embodied in these names is a powerful one. It traces the tragic odyssey, from the arrival of the young immigrants from Eastern and Southern Europe; to the factories where they quickly found work; to the low wages and mistreatment that led to protest (a major strike of garment workers had taken place less than 18 months before the fire); and finally, to the conflagration in which the young workers memorialized in this piece lost their lives on March 25, 1911. “Factory” juxtaposes an excerpt from a Yiddish song with an Italian tarantella-type folk song to depict the main immigrant groups at the Triangle factory. “Mit a nodl, on a nodl” (With a needle, without a needle) is a simple and somber work song of the young garment worker. The Italian song, perhaps suggesting thoughts of the home they have left, begins, “What I can do to give you a kiss?” This movement begins with percussion, followed by winds imitating the factory whistle. The strings are also used to percussive effect, expressing the driving rhythm and regimentation of factory life for these workers, many of whom were still in their teens. Video provides archival footage of garment factories of the period. The third movement, “Protest”, has a longer libretto, focusing on the aims of the young women themselves beyond their factory lives, and on their growing militancy. The women’s choir leads off with a strongly rhythmic and repetitive passage, “I want to talk like an American, I want to look like an American. …” and on in the same vein for another 20 lines. 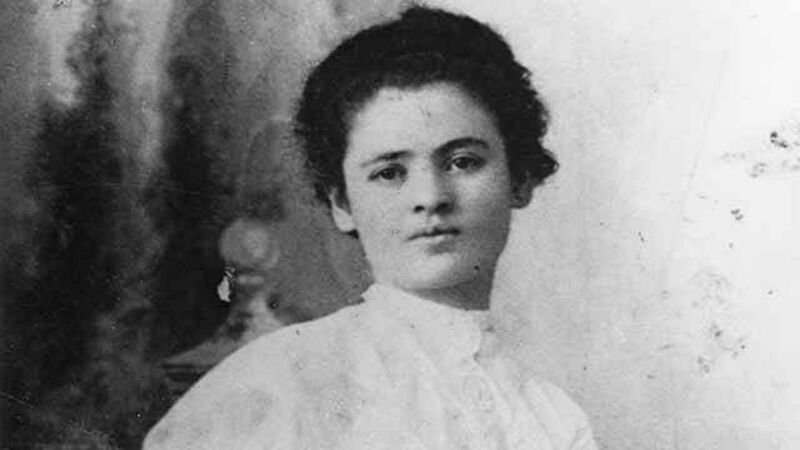 This is followed by an excerpt from a speech by garment worker Clara Lemlich: “I want to say a few words. I am a working girl. One who is striking against intolerable conditions.” This is for the girls’ choir, which makes an entrance from the rear of the hall and marches down the aisles. The oratorio closes with the somber recitation of the names of all 146 victims, which are projected on screen in alphabetical order, from Lizzie Adler to Sonia Wisotsky. Most of the elements in Fire in my mouth are integrated successfully. The video and projected text do not, as might be feared, distract attention from other elements of the work. The choral parts, based largely on the testimony of the workers themselves, are especially evocative and effective. Although there is much to appreciate, the weakest element, in the opinion of this listener, is the musical approach itself. Wolfe has been termed a post-minimalist, by which is meant that she does not rigidly follow the minimalist pattern that characterizes the music of composers such as Steve Reich and Philip Glass, with its repetitive and drone-like quality, sometimes hypnotic in its effects and tonal, but rarely deeply expressive or emotional. Wolfe and other post-minimalists open their work up to other influences and a greater variety of styles. This finds expression most clearly in the Triangle oratorio in the folk material of the “Factory” movement. Elsewhere there is less musical variety. There are moments of cacophony evoking the factory conditions; the third movement’s mood, briefly, of optimism among the young immigrants; and the final section depicting the fiery tragedy. Underlying most of this, however, are the minimalist techniques that have always influenced the composer, and which make for a less interesting listening experience. The relative sameness of much of the music does not communicate the varied life experiences of the immigrants—the hopes for the future, the conditions they faced and the tragedy of the fire—as effectively and vividly as it might. Fire in my mouth raises crucial social and historical questions. As far as the city’s cultural establishment and wealthy patrons of the Philharmonic are concerned, the Triangle Fire awakened the conscience of ruling class liberalism, and most problems have been solved. A small exhibition of photos and other memorabilia outside the Philharmonic auditorium at Lincoln Center gives this impression. Immigration is recognized as a contemporary issue, but is portrayed in a way that covers up the role of the Democratic Party and seeks to obscure the fact that immigrant rights are inseparable from the unity of the working class. The Democrats have also presided, however, along with the Republicans, over attacks on immigrants seeking asylum, and over the miserable wages and working and living conditions that persist amidst record inequality. It is significant that, just over the border from Brownsville, Texas, tens of thousands of Mexican maquiladora workers have been on strike for weeks, many of them in small garment factories, in a struggle that has been completely blacked out of the US media. While these issues should be kept firmly in view, Fire in my mouth is evidence that major social and historical questions are coming to the fore and attracting the interest of serious artists. Composer Julia Wolfe clearly put much effort into conveying the historical significance of the struggles and sacrifices of the Triangle workers. The attempt to find musical expression for broad social themes must be welcomed, as a sign of still greater developments in the future. The premiere of this work was a significant musical event. Brief excerpts are available on YouTube [see below]. On January 24–26 Jaap van Zweden and the New York Philharmonic will premiere Pulitzer Prize–winning composer Julia Wolfe’s “Fire in my mouth,” part of “New York Stories: Threads of Our City.” Here is a glimpse of the theatrical and multimedia elements of “Fire in my mouth,” with visual and scenic design by Jeff Sugg, costume design by Márion Talán, sound design by Mark Grey, and directed by Anne Kauffman. This 31 January 2019 video shows a green ibis in Mato Grosso do Sul, Brazil. I was privileged to see this beautiful species in Suriname. This video is about ruffed grouse in Canada.